This year, I'm inviting my blog friends to join my real life book club! If you missed our January pick (Station Eleven) be sure to check out our review here. We are still talking about that book and recommending it to all our friends! Our February pick was The Light Between Oceans by M. L. Stedman. 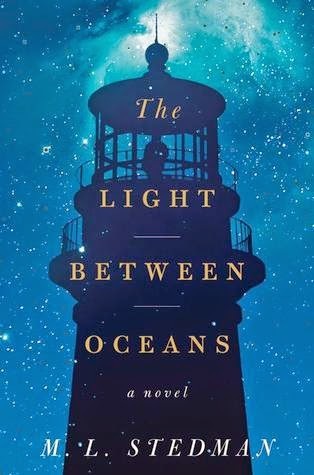 The Light Between Oceans is a debut novel that quickly became a New York Times bestseller and the movie release from DreamWorks is scheduled for later this year. You can check out IMDb for the cast list. Well first of all, the cover of the book is beautiful and mesmerizing! Of course you can't judge a book by it's cover, but covers and titles are part of the package. Take a walk through a book store. Yes, a real book store! 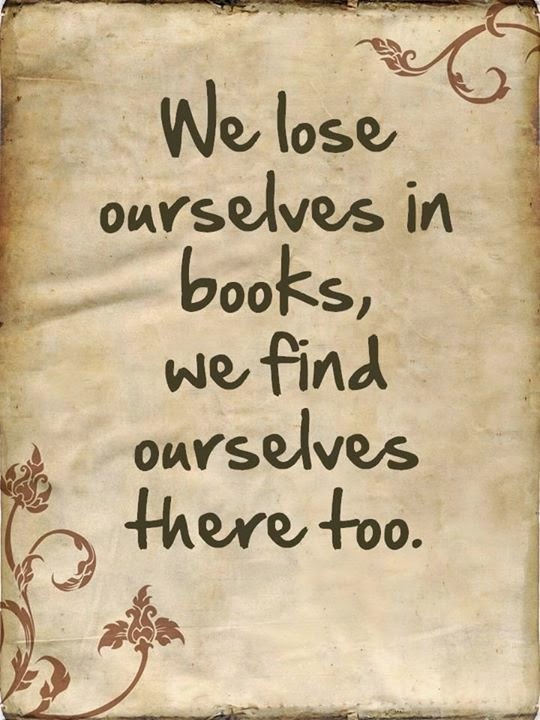 With so many books to choose from, it's the cover and title that often prompt you to reach out and pick up a book in the first place, don't you think? The Light Between Oceans is beautifully written and life on Janus Island is richly detailed. It takes on an almost magical feel. And the meticulous work of the lighthouse keeper is fascinating. We felt like we were truly stepping back in time. But this is the heartbreaking story of love and loss. Decisions made with the best of intentions and from a place of love result in devastating consequences. If you are looking for a light uplifting read, save this for later. This is a book that pull at your heartstrings from the very first page. We all felt emotionally invested in the characters. We hoped for the very best for each and every one, but knew that was not entirely possible. The Light Between Oceans provided for a great discussion. Are right and wrong absolutes? What motivated each character to make the decisions they made? Can you imagine yourself in the position of the characters? What choices do you think you would have made? If there was one thing we wished for, it was for more detail in the later chapters of the book. The early chapter were so detailed and we desperately wanted to know more about what happened to the characters after all the secrets were revealed.. Overall, The Light Between Oceans was a great read and one that we would recommend! Have you read it? We'd love to hear what you think! Our next book pick is Me Before You by Jojo Moyes. Feel free to read along with us! I've been wanting to read that one. Tim is finishing Station 11.
i remember liking this one, but not loving it. did you read the girl you left behind by jojo moyes? i really liked that one, it was my fave of hers. I read The Light Between the Oceans last year, and I will say it was a really good book and it does pull at your heart strings and am glad that I read it!! Howeever, your next pick Me Before You was my favorite book I read last year and I have read a lot! I sure hope you all enjoy it as much as I did! I want to read other books by her, but have not done that yet!! I just bought it. I have been looking for a new book to read, thank you! I sure enjoy hearing about your books Sharon. I'm so behind on my reading but I use your recommendations when I head to the bookstore. This sounds like a good read. I am going to order from Amazon today. I read The Forgotten Garden last fall and it had a similar storyline and was excellent. I'm sure I'll enjoy this too! I recently read this book and I absolutely loved it. I couldn't put it down and I never cried so much reading a book! !